People with a hypersensitive immune system will develop allergic responses when exposed to allergens such as grasses, pollen, molds, or dust mites. In this condition, the immune system triggers the production of histamines that will increase inflammation in the body, causing your nasal passages and sinuses to swell. Itchy, watery eyes, sneezing, and runny nose are other common symptoms. You have to limit your exposure to these allergens and eat appropriate foods to fight against allergy. Histamines can cause serious complications, but eating the right type of foods may help reduce allergies by reducing inflammation. Here are some of the best foods for allergies to include in your diet. 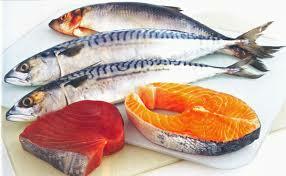 Include fatty fish like sardines, salmon, and mackerel in your diet to defend yourself against allergies. 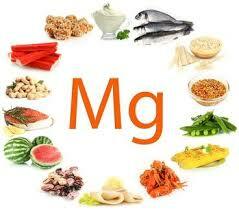 They contain omega-3 fatty acids that help minimize inflammation. Moreover, including fish in your diet will help maintain a balance between omega-3 fats and omega-6 fats in the body, which in turn will boost your immune system and alleviate allergy symptoms. Studies show that you are 80% less likely to have pollen allergies if you have at least one serving of fish every week. It contains antioxidants that support your immune system and make you less vulnerable to allergens. These antioxidants are extremely beneficial in case of hay fever. 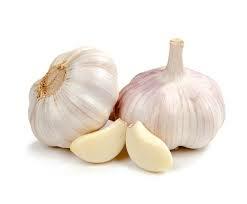 Be sure to use fresh garlic as a seasoning and include it in your food whenever possible. You may also consider cutting a clove into smaller chunks and having them as pills. 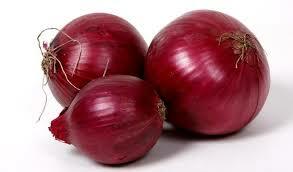 The presence of an antioxidant called quercetin makes onion one of the best foods for allergies. It can reduce inflammation and make your allergic reaction less severe. It also promotes the absorption of vitamin C, which in turn boosts your immune system. Quercetin also helps stabilize cell membranes to make them less sensitive to allergens. Sprinkle raw onions on your salads and other foods to enjoy amazing benefits. Yogurt, kefir, and other fermented products contain the live beneficial bacteria that help maintain a balance in your gut where many immune cells exist. These foods can also promote the production of antibodies and white cells, which will prevent your body from overacting to allergens. 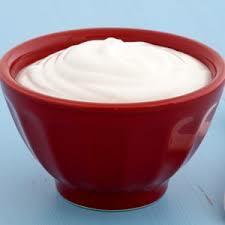 Studies show that your histamine levels will drop if you eat at least 2 cups of yogurt a day for up to four months. Your hay fever symptoms will become less severe as well. Pregnant women can also eat yogurt and lower their baby's risk of developing allergies later. There should be a place for herbs in your diet. Consume lemon balm, oregano, marjoram, sage, and other herbs to combat allergies. Studies show that rosmarinic oil found in the leaves of these herbs has anti-inflammatory effects that help alleviate allergy symptoms. Be sure to use a variety of fresh herbs to season your dishes. 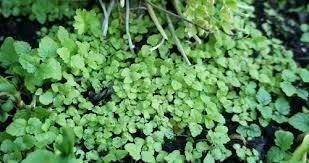 You can also make lemon balm tea and make pasta dishes using rosemary and oregano. Marjoram works great with fish and poultry. You experience hives, itching, and other issues during an allergic attack mainly due to an increase in the levels of histamine in your blood. Increasing your vitamin C consumption can prevent inflammatory cells from producing histamine. Vitamin C also works efficiently to help break down histamine faster, which gives you a quick relief from allergy symptoms. 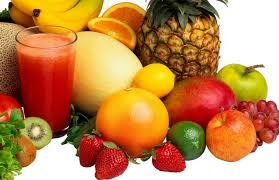 Moreover, vitamin-C rich fruits can help treat inflammation caused by free radicals. So, be sure to include plenty of strawberries, oranges, watermelon, apples, and other vitamin-C fruits in your diet to deal with your allergy symptoms. Foods like cashews, almonds, kelp, and wheat bran are some of the best foods for allergies because they contain plenty of magnesium. Magnesium works as an antihistamine and a bronchodilator, which is the reason why it has a calming effect on your blood vessels and muscles. The deficiency of magnesium will make you more vulnerable to developing a reaction after being exposed to allergens, so be sure to include magnesium-rich foods in your diet. Found in Indian curries, turmeric is a yellow-colored spice known for its amazing healing properties. 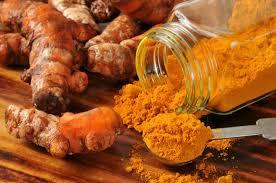 It has a powerful antioxidant called curcumin that can lower inflammation in the body. Research shows that having 1200 mg of curcumin a day have the same effects of consuming anti-inflammatory drugs. You can add it to a variety of foods, including curries, soups, salad dressings, and stews to obtain that dose, or you can just have supplements. Just avoid dairy-based curries to get maximum anti-inflammatory benefits of turmeric. 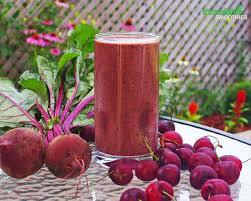 Anthocyanins are a phytonutrient group that makes certain foods have that purplish-red color. They also reduce inflammation in the body and make your allergy attacks less severe. You can find anthocyanins in purple and red-colored foods, such as cherries, berries, beets, and red/dark purple grapes. Rosemary: The presence of a plant polyphenol called rosmarinic acid makes rosemary a great addition to your diet. It helps prevent allergic reactions by lowering inflammation caused by leukocytes and limiting allergic immunoglobulin response. You can use rosemary to flavor roast meats, fish, and tomato sauces. Rosehips: The fruit of the rose plant may also help suppress allergic reactions because it contains phytochemicals such as proanthocyanidins that help lower inflammation and limit the production of histamine. Is It Pink Eye or Allergies? Can You Be Allergic to Sperm? Is It Healthy to Eat Dates During Pregnancy?